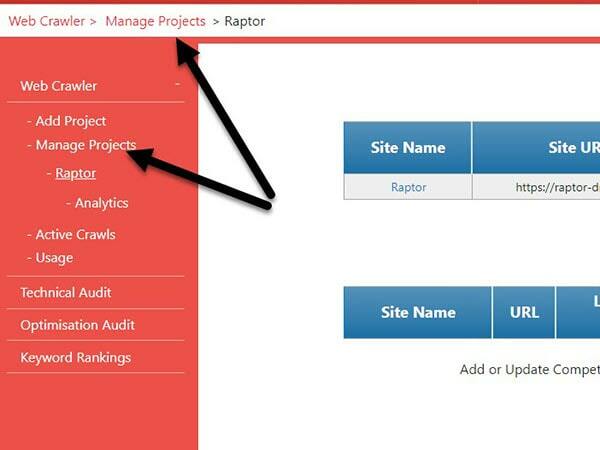 In this guide we explain how to view a project that you have already added into Raptor’s web crawler tool. A project is a container for related sites. Typically, projects have a main site and some competitors contained in them, but you can use them any way you see fit. 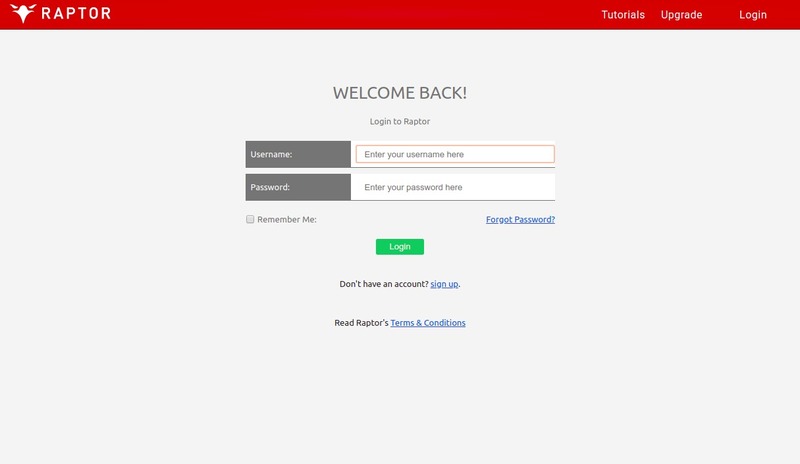 These functions can be called by clicking the green buttons shown in the screenshot above.